We all love to see the smile on our kids’ faces. And winning a Dance Contest certainly makes our little ones more than happy. However, they need the right guidance and support of their parents/teachers also to prepare for the dance contest. Dancing is always fun, and what can be more exciting if you can dance, enjoy, and win prizes for your performance — all at the same time? The mantra to win is always simple — to receive more and more accolades from the audience, charm them, and outshine others. For this, all you need is the perfect dance style to keep the audience engaged and moving along with you. A simple tip: choose the dance style that goes in tune with your look and the mood. 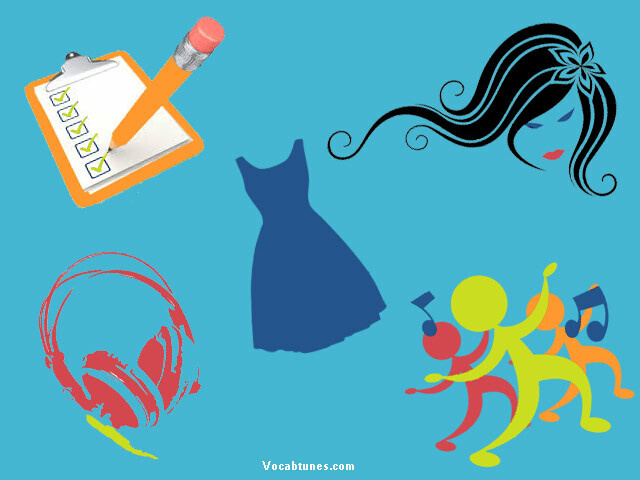 Well, you also need to choose the dance style that perfectly matches with the Vocab Tunes songs you choose. Jazz: This less formal style is one of the favorites of children because of the variety of fun, upbeat music, and flexibility in the Jazz movements. How Did The Word Helicopter Become a Word? 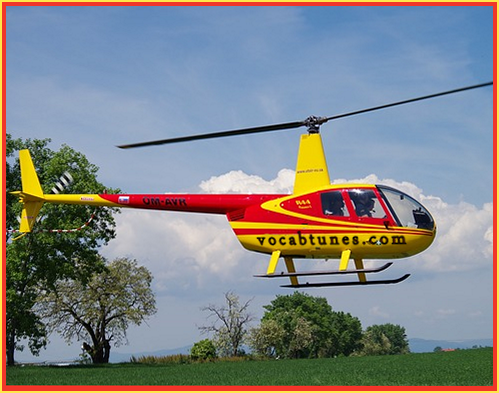 To understand how the word helicopter became a word, we have to go all the way back to 1863 when a French man named Gustave wrote a short book about his new flying invention. It was a steam powered flying machine. He thought his machine was going to fly striate up into the sky without needing a big field or a large place like an airport to take off. Helicopter wings rotate in a spiral when flying. Because there wasn’t a word for his new flying machine he needed to use two words that had the right meaning. The two words needed to make sense and explain to everyone what his invention was. He called it a Helicopter. Gustave’s helicopter had the wings on top and they rotated in a circular or spiral fashion. Sorry to say that his new invention never did fly. But, his new word is still being used today. Where did the words come from? Bothe of the words come from the Greek vocabulary. Gustave put two Greek words together to make the word we use in our English vocabulary today. We use a lot of words in the English vocabulary that come from other languages. You can learn more about it here. 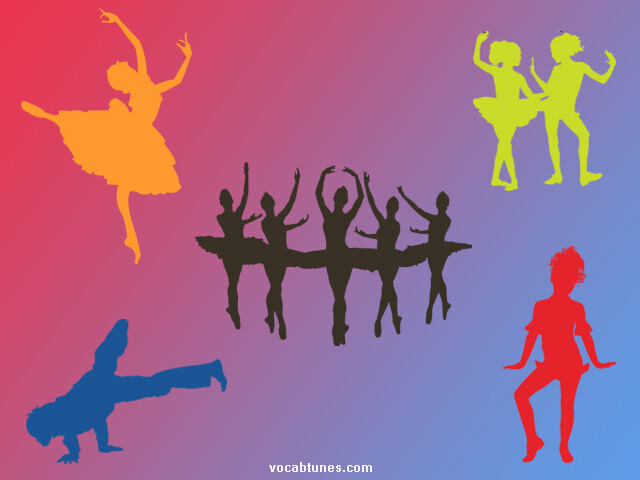 http://vocabtunes.com/wp-content/uploads/2016/11/Vocab-Tunes-Logo.png 0 0 S. R. Kaura MD http://vocabtunes.com/wp-content/uploads/2016/11/Vocab-Tunes-Logo.png S. R. Kaura MD2017-02-24 16:05:202017-07-17 07:00:20How Did The Word Helicopter Become a Word? How Did The Word Triscuit Get It’s Meaning? We don’t know all of the ingredients of a triscuit, but can tell you what the two small words mean that make up the entire word triscuit. 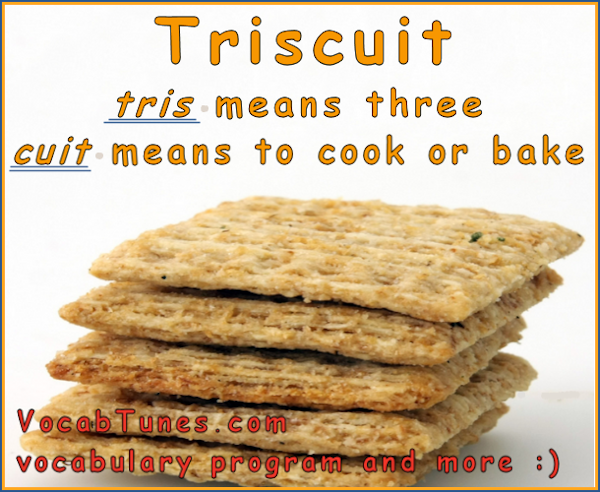 There are two word parts in the word triscuit, just like the word biscuit. Lets break the word down. 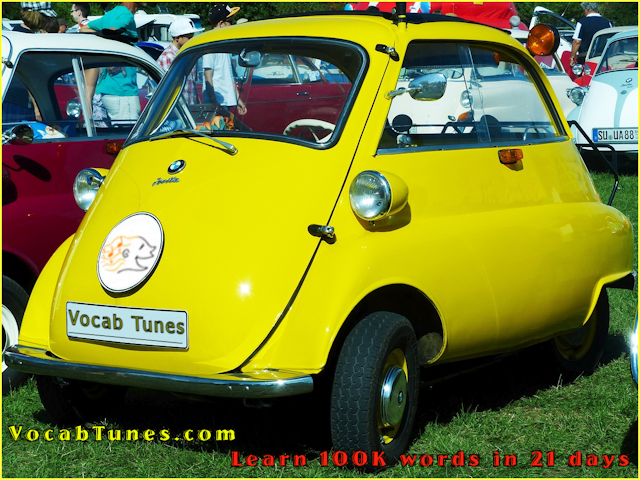 http://vocabtunes.com/wp-content/uploads/2016/11/Vocab-Tunes-Logo.png 0 0 S. R. Kaura MD http://vocabtunes.com/wp-content/uploads/2016/11/Vocab-Tunes-Logo.png S. R. Kaura MD2017-02-09 18:39:242017-07-17 07:04:43How Did The Word Triscuit Get It's Meaning? Is every automobile a car? No, but every car is an automobile. Wait a minuet. How is that true? If we look at the meaning of the words that make up the word automobile, we can figure it out.